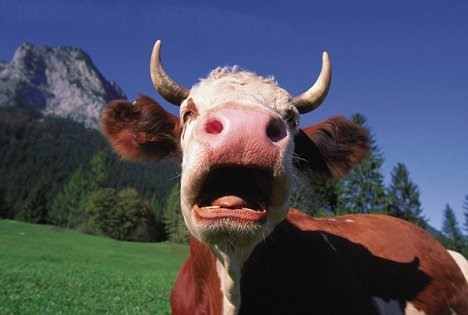 Cattle burps, farts and general excretions account for a tremendous portion of methane pollution in the world. They actually do more to harm the ozone than cars. Check out this cool piece on capturing their damaging burps and helping to reduce the amount of poisonous methane that reaches our atmosphere.